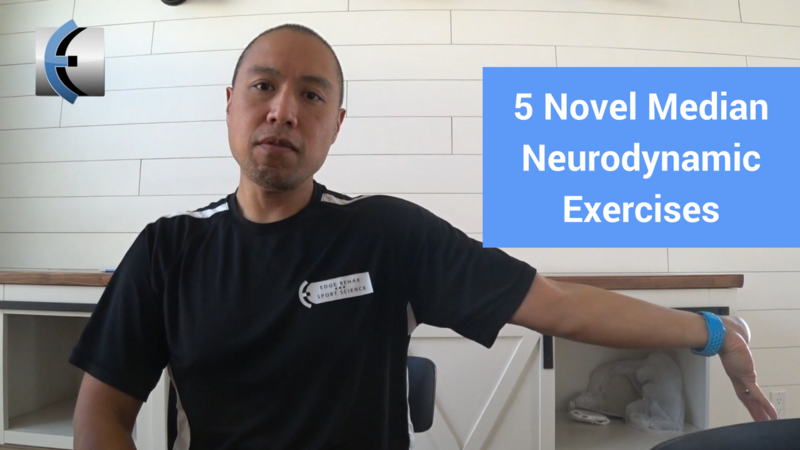 Mobilizing the nervous system is effective, but can be uncomfortable. Treat the entire neural container with various manual therapies or compression wrapping (EDGE Mobility Bands) to reduce the perception of stretch. Once the patient has threat free end range to passive overpressure, have them do these different oscillations to make sure the nervous system is sliding and gliding in the different areas along the "sleeve."